Every custom, folklore, tradition and value system across Eastern cultures, is heavily influenced by religion. Secularisation of society and mass tourism, pose real threats to these shared beliefs and traditional ways of life. Traditional dress is already on its way out, and language, customs and value systems are constantly under assault from global media. Imagine a homogenous world without cultural variations. That would be a tragedy of huge proportions. 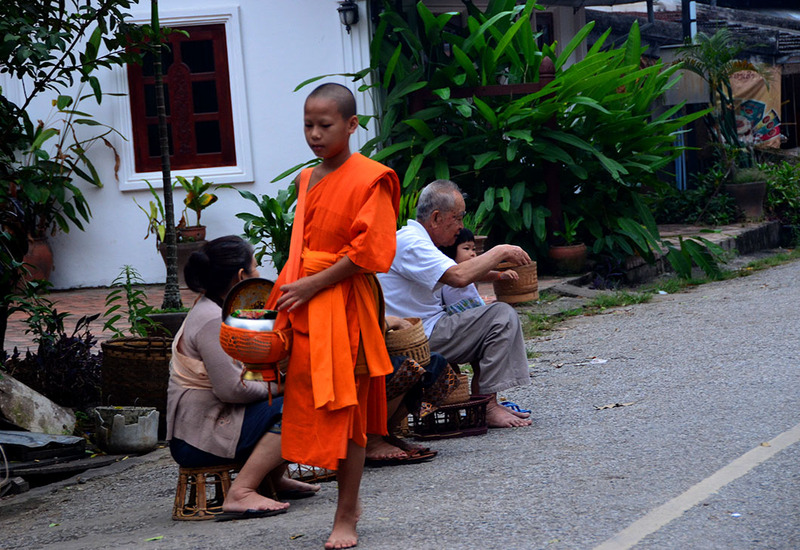 A grandfather passing on the tradition of the alms giving ceremony to his little granddaughter! 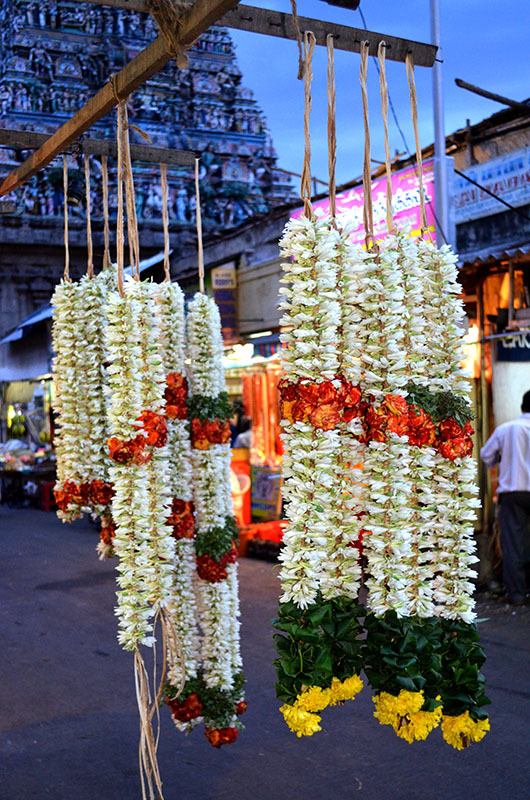 Garlands for Lord Kapaleeswarar, Chennai. Language is a key component of culture and regional identity of course. 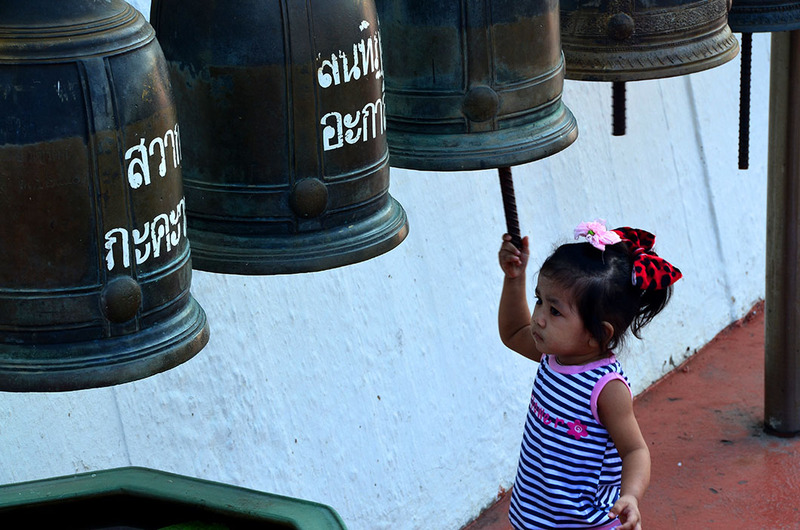 And bells, gongs and cymbals are used in rituals – as a means to ‘summon the Gods’- across the Eastern world. 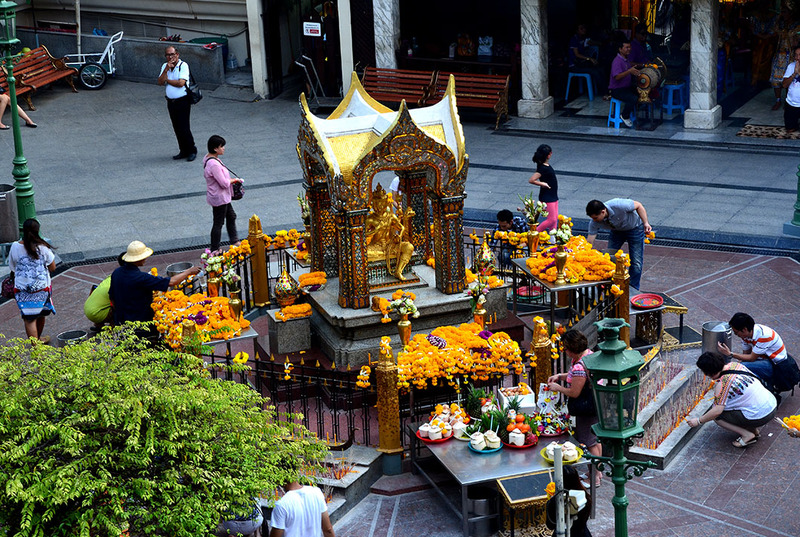 Daily prayers at the Hindu Erawan shrine, right next to the mega malls of Bangkok! For more cultural insights click here. Lovely photos of the varied culture, Madhu. Love the one of the little girl with the bells, and those flower garlands are magnificent. I totally agree.. a world without cultures, folklore and traditions would be aweful!! Apologies for this rather belated reply! Thank you so much for your visit and good wishes 🙂 AND the follow too! If there ever was a place in the world that is so steeped with culture, the east is certainly it. These are beautiful examples of culture Madhu. Dear Madhu….I do not know what happened with my previous comment!!!! I need to ask you to forgive me, please!!!! What I wanted to say what that it was NOT ONLY a good shot but it ALSO had a wonderful atmosphere!!!! I am so so so sorry!!!! I hope you do not think I can be so rude!!! But that one is so nice!!!! I am so glad you read my explanation!!! I was so worried! Sometimes I make mistakes when translating from Spanish to English …! One of the things that makes this world beautiful is its diversity. 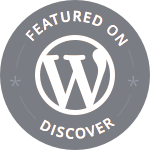 gorgeous and wonderful blog you have. I will come back later to look around more. Uff…Lovely pics all of them Madhu! The verse included in this nice album made me recall the sad destruction of the Bamiyan statues of Afghanistan…I love tradition too and believe that its beauty should be retained in some manner with progress and development.